About one-quarter of the global anthropogenic methane emissions comes from cattle production. Who would imagine a seaweed could be one of the most effective tools to combat climate change? Although most attention in reducing greenhouse gas emission is given to carbon dioxide, methane is a potent greenhouse gas with a global warming effect 80 times more potent than that of carbon dioxide on a 20-year scale. The production of ruminant livestock (e.g. 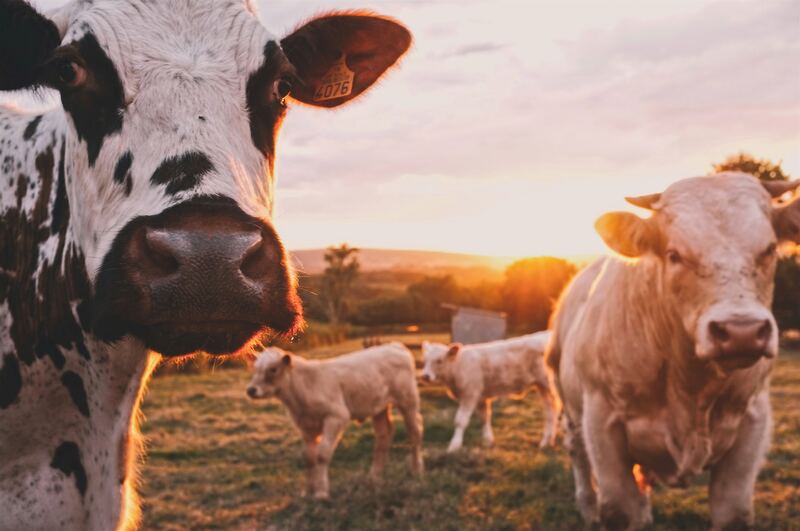 cattle and sheep) is responsible for about one-quarter of the global anthropogenic methane emissions, with a climate impact greater than all of the world's cars, planes and ships combined. Methane is the principal by-product of anaerobic fermentation maintained in the rumen of the animal and is ultimately belched into the atmosphere. But cattle and sheep diets can be altered, with game-changing effects for the planet. 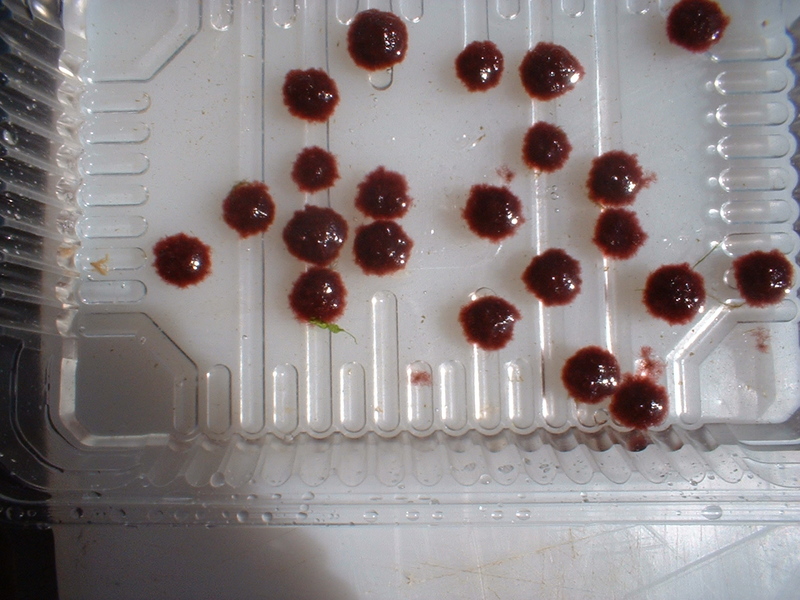 Recently, researchers in Australia have demonstrated (in vitro) that adding just 2% of the red seaweed Asparagopsis taxiformis in the ruminants’ diet reduced the animals´ methane emissions by over 95%. Translating this discovery into a global solution presents many challenges. One of them is how to farm this seaweed at a large-scale to meet the needs to an estimated 1.5 billion cattle and 1.2 billion sheep. 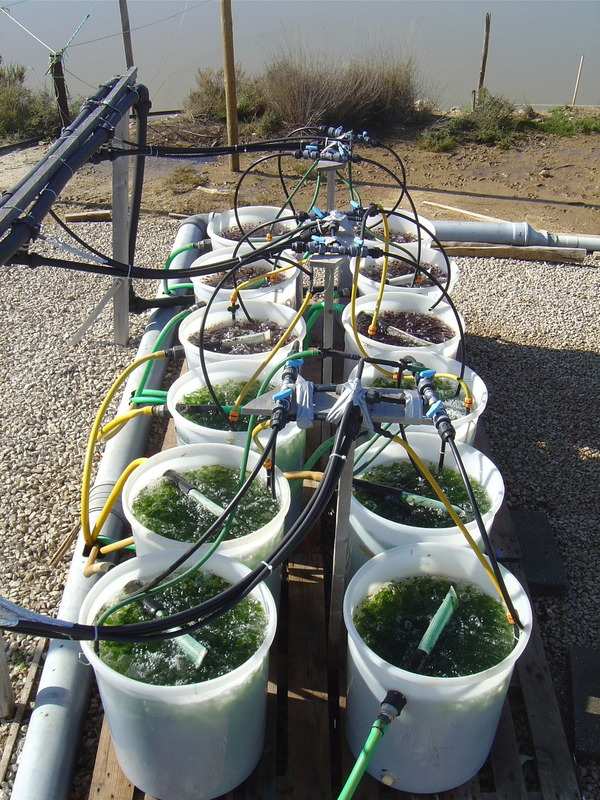 Our research team at CCMAR has accumulated experience in growing and producing this species of seaweed in cultivation systems operating on land. 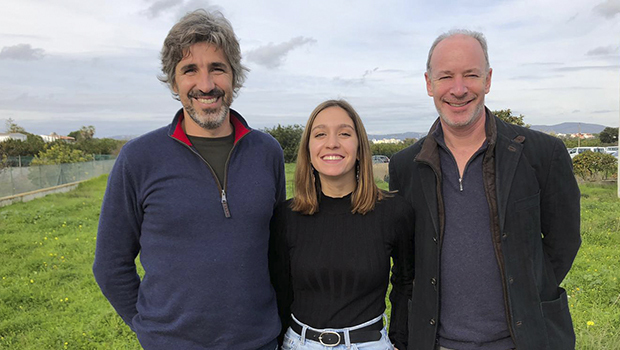 We were invited and funded to join a world-class team of researchers and aquatic farmers to take this knowledge further to enable sea-based cultivation of A. taxiformis and unlock its potential to combat climate change. We are developing robust new methods to 1) control the complex life-cycle of A. taxiformis, 2) create the first seed bank (nursery) for this species, 3) cultivate it at large-scale in the sea in Vietnam, and 4) assess the production of the chemical compounds known to affect methanogenesis in ruminant animals. 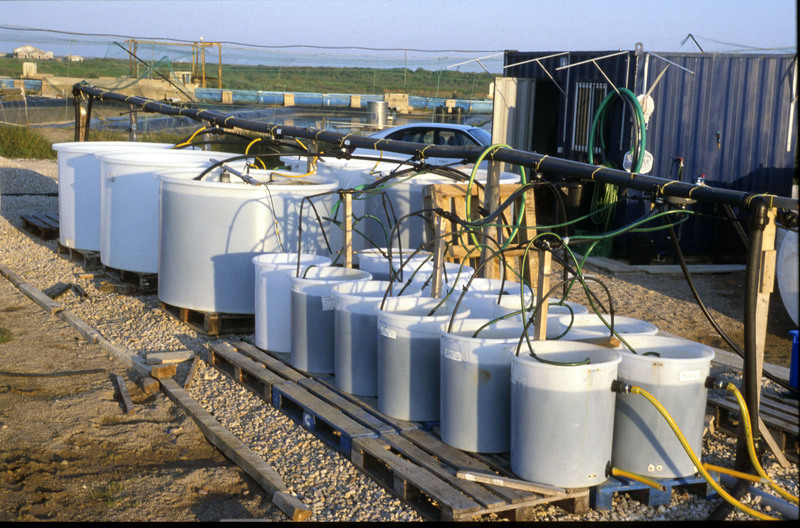 Large scale A. taxiformis cultivation could also help combat ocean acidification, employ millions of people, and revitalize coastal communities through restorative aquaculture. Large scale seaweed cultivation also contributes to combat ocean acidification and help restore coastal habitats. 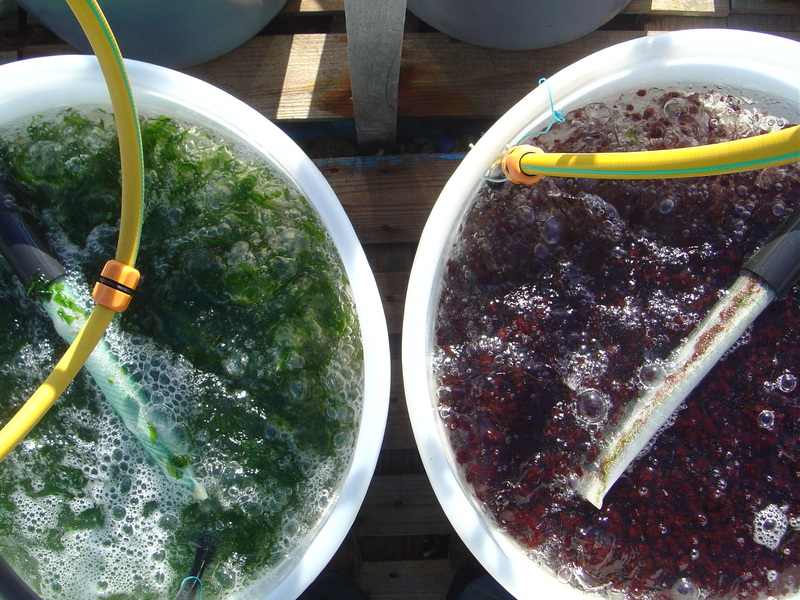 Besides the environmental benefits, turning Asparagopsis into a new high-value crop can generate economic opportunities (blue economy) for coastal communities, and contribute to solve some societal challenges in impoverished areas, where seaweed production is dominated by small holders, especially women.